Looking for a day out of the city? Get out of the city with these short day trip ideas from New York City. While I have never been much of a city person, I have friends who love city life. That doesn’t mean they don’t taking day trip to see something different. That is one of the great things about New York City. There are so many day trip ideas near New York. East Hills Subaru knows the most important part of a road trip is having a safe car. 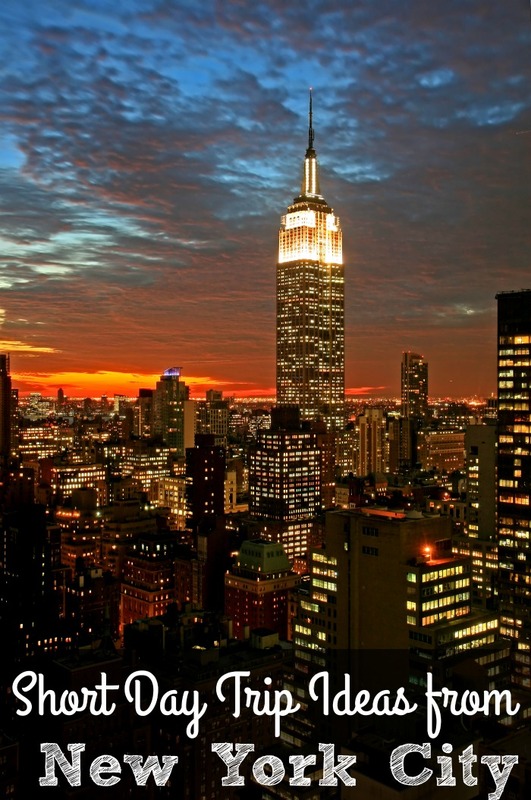 New York is centrally located to so many places that it is easy to to plan a day trip or an over night trip, depending on how much you like to be in the car in one day. Personally it is nothing for us to drive 4 hours, enjoy an area and turn around and come home on the same day. For others, a stay over night makes more sense. Philadelphia is one of the great day trip ideas from New York City. Head to Philadelphia to take in the sights. 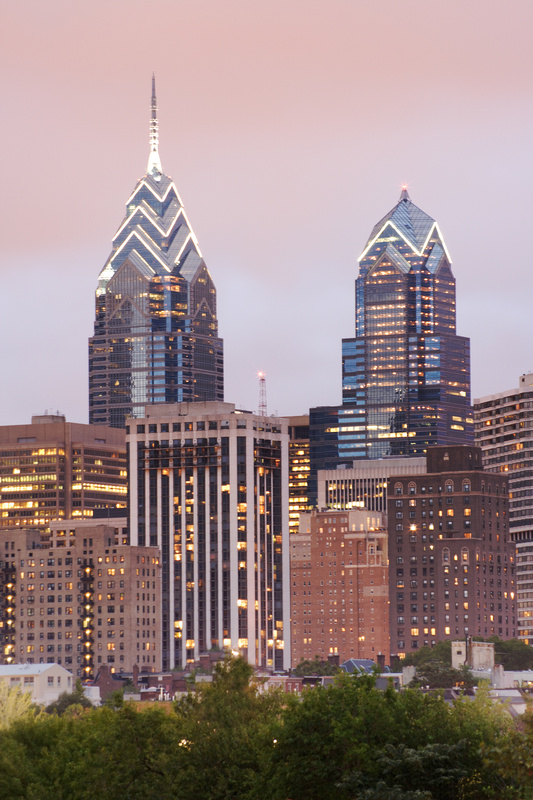 While you are trading one city for another, Philadelphia is a place all its own. Take a carriage ride around the historic areas of Philadelphia. Visit Independence Hall and the Liberty Bell. Eat lunch at one of the best restaurants. Walk down South Street. Spend time walking along Penn’s Landing. Take a dinner cruise on the Delaware River. Boston is another one of the great Day trip ideas from New York City. Boston is 173 miles from New York City. Boston is another great city. Visit Boston’s Freedom Trail. 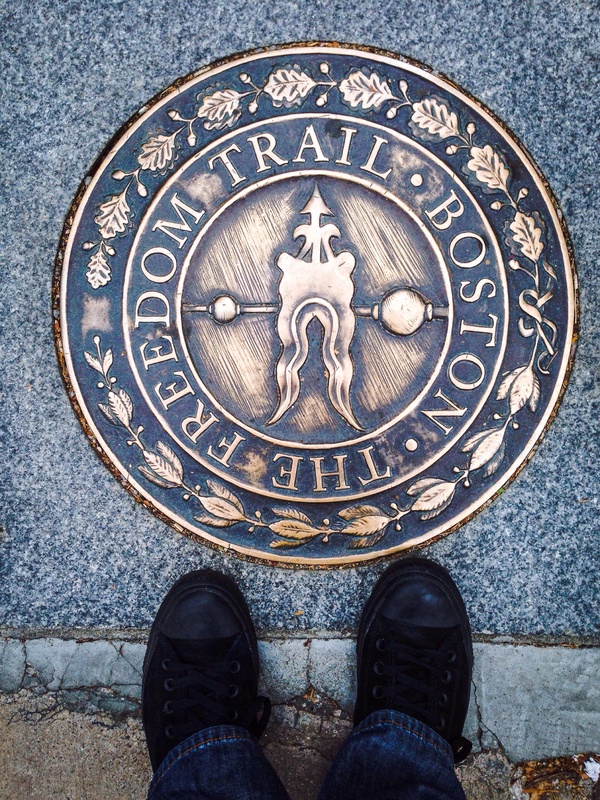 The Freedom Trail is a route through the city with 16 points that play a role in US History. Start at the Boston Common, the oldest park in the city that was establish in 1634. Next on the tour is Massachusetts State House. The next 2 stops are the Granary Burial Ground and The King’s Chapel and Burial Ground. These cemeteries were established in the 1600’s and is the final resting place to many famous historical figures. There is the first school house and the Benjamin Franklin monument. The Old State House Museum, which has been a central point of the city’s community for 300. Next is The Boston Massacre or Incident on King Street (now State Street). After visiting the site of the Boston Massacre is the historic Faneuil Hall and the restored 19th century buildings behind the hall which now hold the Faneuil Hall Marketplaces. The next stop on the Freedom Trail is the historic home of American Revolution hero Paul Revere. Next is the Old North Church. It is the oldest church in the city having been completed in 1723. Copp’s Hill Burying Ground It is the oldest church in the city having been completed in 1723. Next is the Battle of Bunker Hill Monument to commemorate the battle which took place on June 17, 1775. The last stop is The USS Constitution museum and ship which are run by separate organizations but they stand alongside each other so can easily be visited at the same time. New York City is 221 Miles from Washington DC. 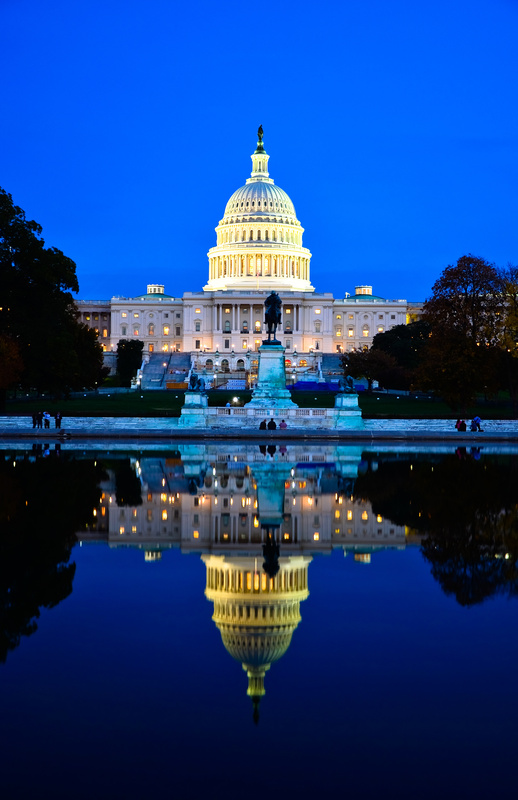 Washington DC is another great day trip idea from New York City. If you are looking for a trip that is a little on the longer site, Washington, DC is a good option. There are several option to things to do. Of course, there are the typical tourist attractions. Places to visit the first time you go to DC. Tour the White House. See the Washington and Lincoln Monument. There are other tours available as well. There is a tour that allows you to see different Washington DC Monuments by Moonlight Night Tour by Trolley. Take a guided evening tour of Washington DC’s monuments and memorials which looks majestic by day and spectacular when floodlit at night! Take a Guided Tour of Arlington National Cemetery. If you want to visit the Nation’s Capital and see the sights but want to avoid the traditional tours, there is always the Hop-On-Hop-Off Trolley or the Hop-On-Hop-Off Big Bus. 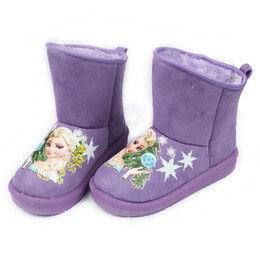 These both let you jump on and off the tour to see what you want for as long as you want. These sell as one day tickets and they stop at all of the popular sites.